It's an eye opening for us to see birds grow from plant. 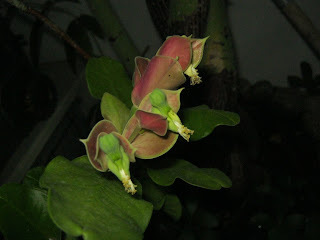 This is a Bird Flower Plant given by my SIL, Catherine sometimes early this year. 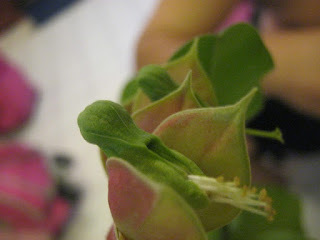 It was planted by her mum and brought all the way from Lahad Datu. We transferred this bird plant to a slightly bigger pot. 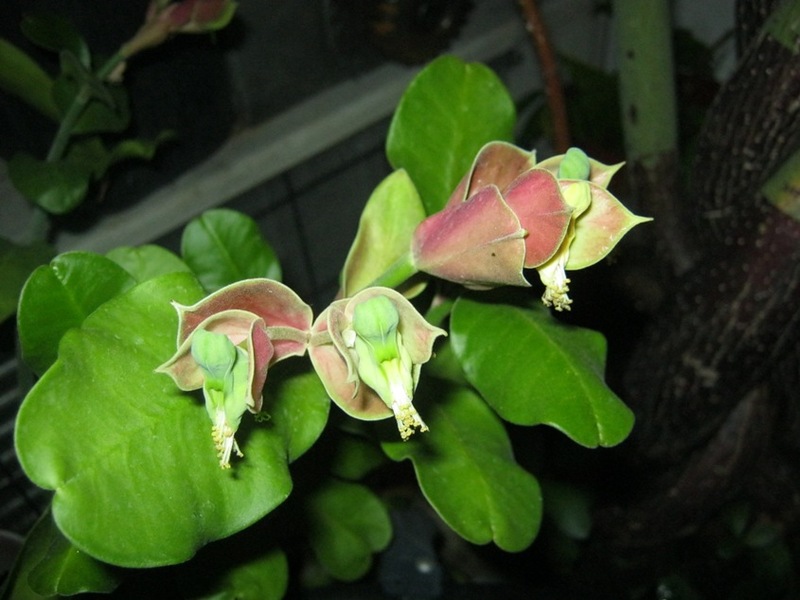 It is basically grows by itself with sunlight and rain showers. Occasionally we water it during hot and dry weather. 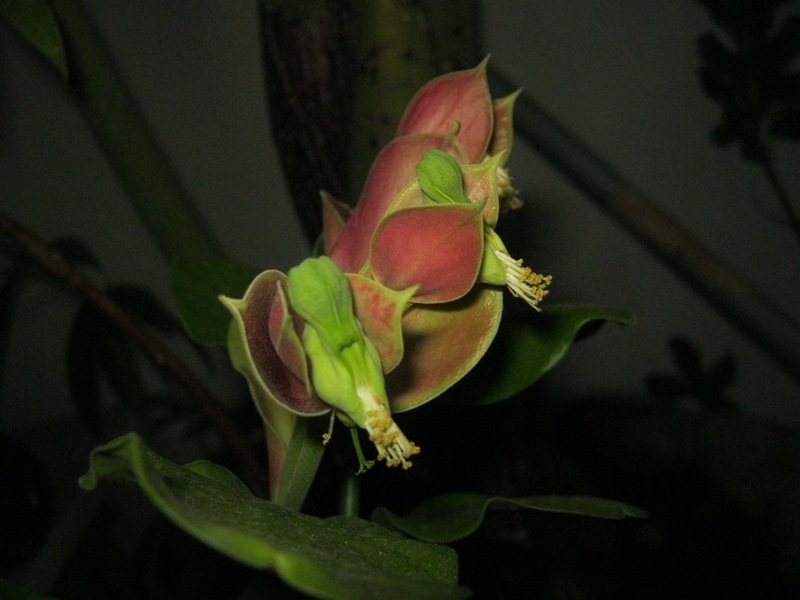 This Bird Flower Plant is said to bring good lucks to the owner. 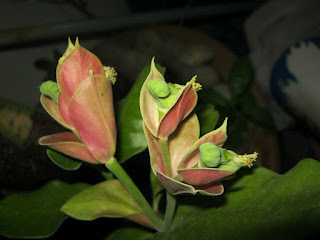 ;D Hope this plant will bring us plenty of wealth and good health to my family.